Corey Borg "loved the mountains, no matter what season," his grandmother said. The death of a second skier who was trapped under snow after an avalanche at the Taos Ski Valley in New Mexico last week has been confirmed by his family. Corey Borg-Massanari, 22, died at the University of New Mexico Hospital on Monday, his family said in a statement. He was born in Pueblo, Colorado, and was living in Vail when he died, according to the statement, which described him as an "experienced and avid skier" and an outdoorsman who also enjoyed camping, fishing, zip-lining, snowmobiling and dirt biking. Borg-Massanari loved skiing so much that he would take to the slopes on his lunch break, the statement read. He "loved the mountains, no matter what season," his grandmother, Deb Bowers Borg, wrote on Facebook Sunday. "The mountain took his life unexpected with an avalanche while skiing in New Mexico," Bowers Borg wrote in her tribute to her grandson. "I am so proud of this young man and the impact that he has left on so many lives." 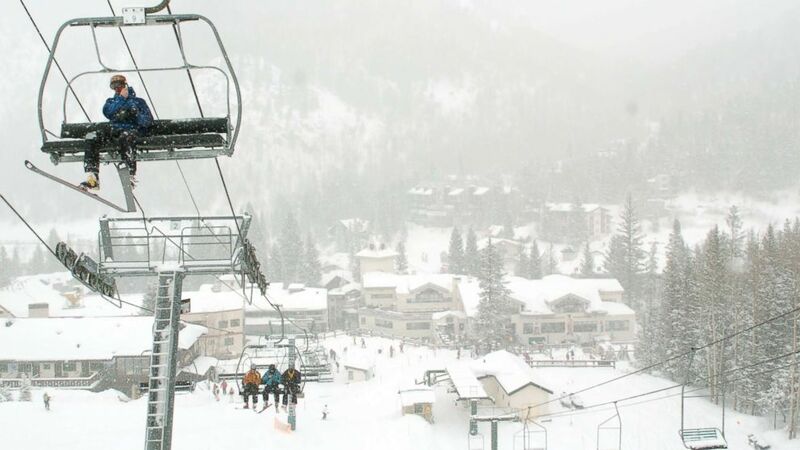 The other skier's death was announced by a ski resort official on Friday morning. His name has not been released. Both men were trapped for 22 minutes after the avalanche sent snow pummeling down a mountain around 11:45 a.m. local time on Thursday, Chris Stagg, vice president of Taos Ski Valley, Inc., told ABC News. (Morgan Timms/Taos News via AP) People search for victims after an avalanche near the highest peak of Taos Ski Valley, one of the biggest resorts in New Mexico, Jan. 17, 2019. Rescuers dug the skiers out and transported them to the University of New Mexico Hospital in Albuquerque, Stagg said. 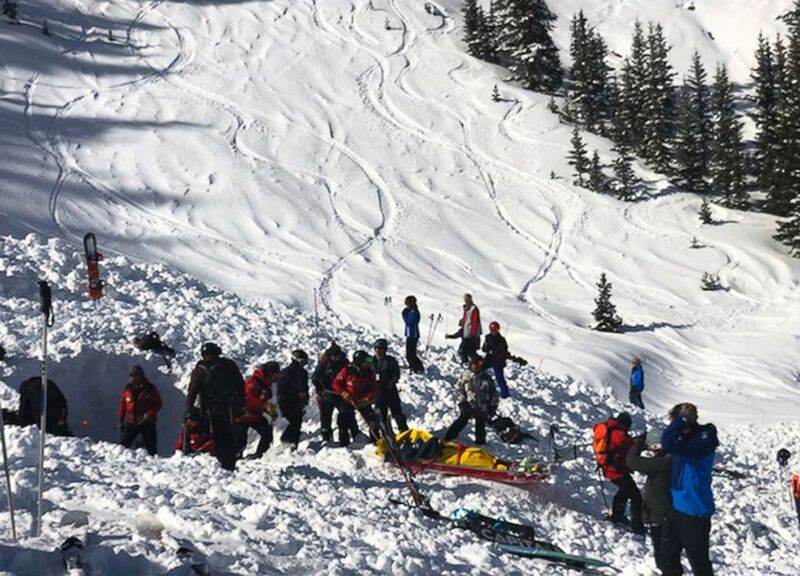 After the avalanche, rescuers searched for other people possibly buried under the snow, ABC Albuquerque affiliate KOAT reported. 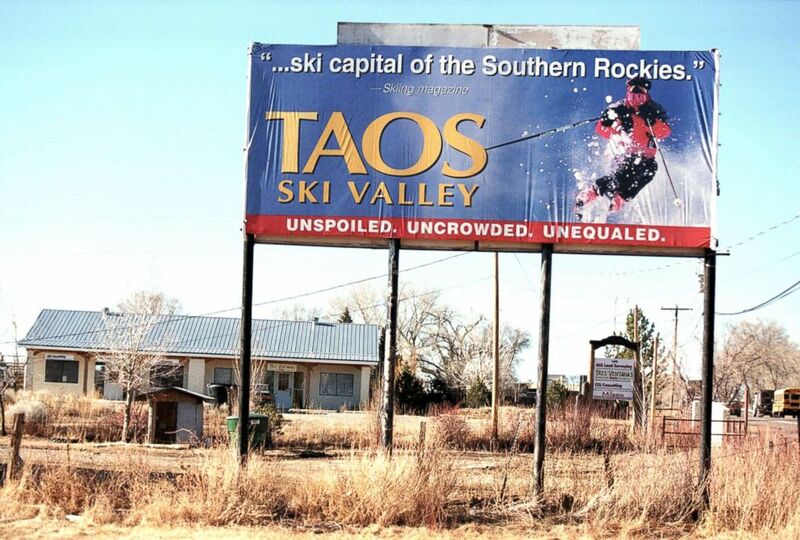 (Joe Raedle/Getty Images, FILE) A billboard for Taos Ski Valley in New Mexico stands above barren ground, Feb. 9, 2000. The snow was so deep in some areas that probes that were used to locate people couldn't reach the bottom, Stagg said. It is unclear what triggered the avalanche, which occurred on the K3 shoot off Kachina Peak, the ski resort wrote on Twitter. (Albuquerque Journal via AP, FILE) Skiers ride up Al's Run lift at the Taos Ski Valley, Feb. 1, 2008. ABC News' David Herndon, Bonnie Mclean, Clayton Sandell, Emily Shapiro and Gina Sunseri contributed to this report.